2 wine glasses + 1 wine bottle + light appetizers and refreshments + Creativity = FUN! 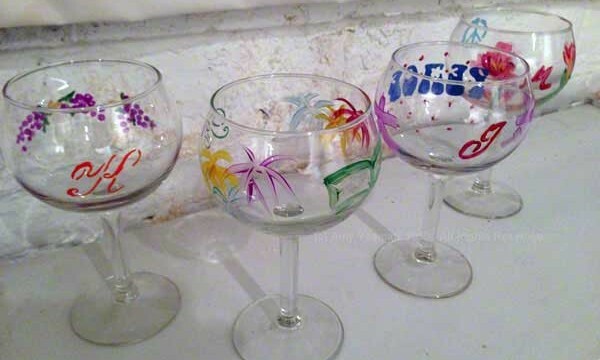 We have just added three new dates for our Wine Glass & Bottle Painting classes. Register now using coupon code: WGSPRING13 to receive 30% off! For details and class registration please visit http://wgbp.eventbrite.com.